Marie is the prettiest girl in her provincial hometown and is dating the most popular boy in town. She is the envy of all her schoolmates and she loves it. When she falls pregnant and gives birth to Diana, things change. Diana steals the hearts of all who meet her, inciting nothing but jealousy in her mother. This is Diana's story. The story of a young, brilliant woman who grows up without maternal affection. It is the story of Diana's relationships with other women: her best friend, the sweet Elisabeth; her mentor, the selfish Olivia; her sister, the beloved C lia; and, of course, her mother. It is a story about the baser sentiments that often animate human relations: rivalry, jealousy, distrust. 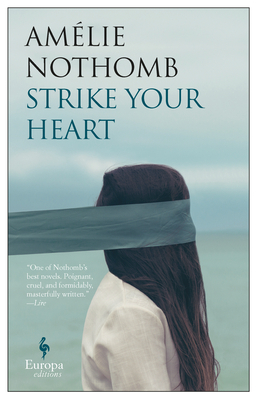 With her trademark wit, brevity, and tightly wound plots, Nothomb, one of Europe's most acclaimed and beloved authors, has devised a telling adult fable about human relationships and the mother-daughter bond.